Six years after having been forced to leave the the Ballet Russe De Monte Carlo, Wilkinson accepts as Soloist contract with the Dutch National Ballet. 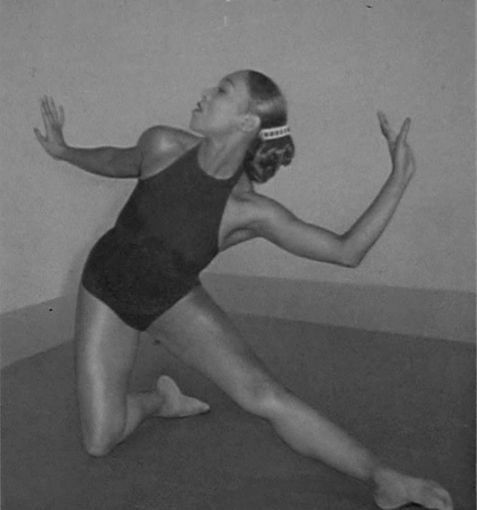 Sara Yarborough, the daughter of ballet dancer Lavinia William, danced with the short lived Harkness Ballet Company(1964-1975) created by Rebekah Harkness. Yarborough was able to be apart of a company that was solidifying a repertoire of fresh American ballets created by notable choreographers Agnes DeMille, Brian McDonald and many more. 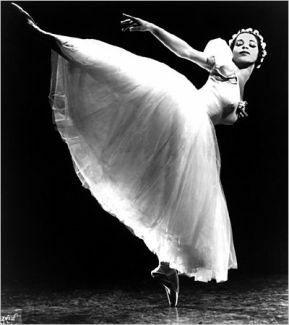 Following her departure from Ballet Russe, Wilkinson auditioned for several U.S.-based ballet companies, including New York City Ballet, American Ballet Theatre, and the Metropolitan Opera Ballet. But, she was not accepted. Disheartened, she stopped dancing for two years. Wilkinson worked briefly in customer service for a New York department store. Then, because she had always been attracted to the spiritual life, she joined an Anglican convent in Fond du Lac, Wisconsin. She stayed for only six months as she soon realized she had been given a great gift she had not used to its fullest. She returned to ballet classes, and not long after, to performing when and where she could. She performed in Les Sylphides, The Firebird, Serenade, Giselle, Mozartiana, Concerto Barocco, Swan Lake, Symphony in C, La Valse, The Snow Maiden and Graduation Ball. Jan 12 Dr. James Bedford becomes the first person to be cryonically preserved with intent of future resuscitation.